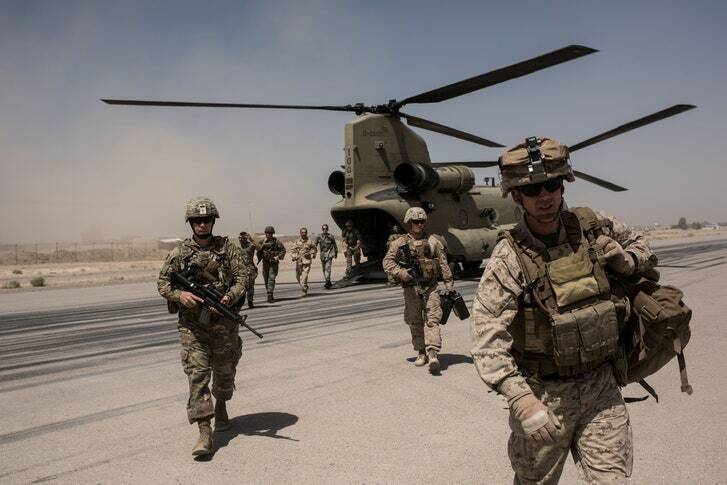 Though the speed and scale of its drawdown have yet to be determined, the United States will push to withdraw from Afghanistan as it shifts its focus to its strategic competition with China and Russia. 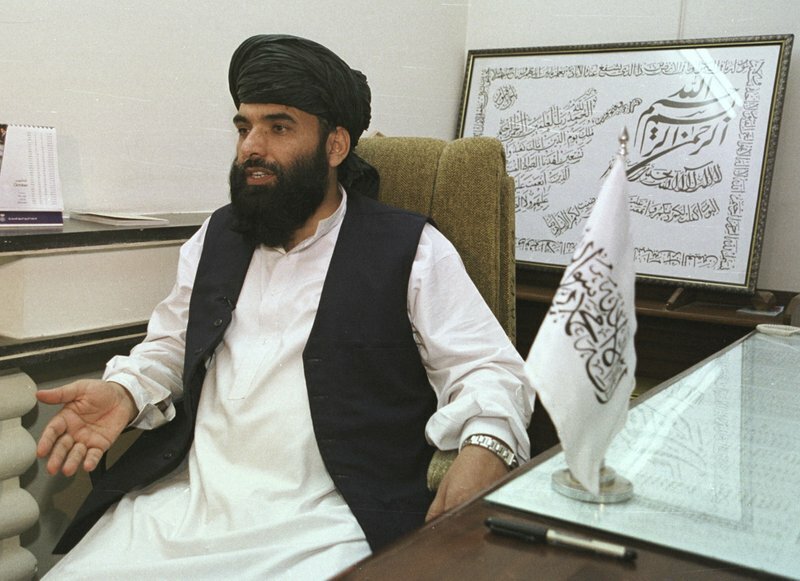 Because a U.S. withdrawal is so critically important to the Taliban, they will most likely commit to a tentative cease-fire agreement, yet their desire to drive a hard bargain could complicate the larger peace negotiation process. Pakistan will encourage an orderly and measured U.S. drawdown to prevent a security vacuum from emerging on its western flank. At the same time, Islamabad will push for any post-conflict government in Kabul to include strong Taliban representation. Not for the first time in the fragile negotiations between the US and the Taliban over the future of Afghanistan has hope been followed almost immediately by doubt. After six days of talks, both sides intimated progress had been made on chief concerns, including a possible ceasefire and the drawdown of American troops. 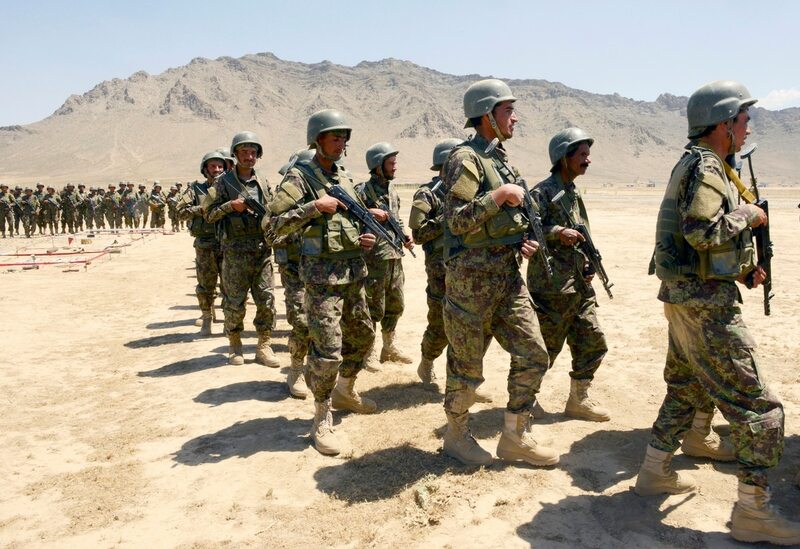 Within hours, and in contradiction of an earlier statement by the organisation, a Taliban spokesperson denied an 18-month timeframe had been agreed for such a withdrawal. Not too much should be read into every such apparent setback. 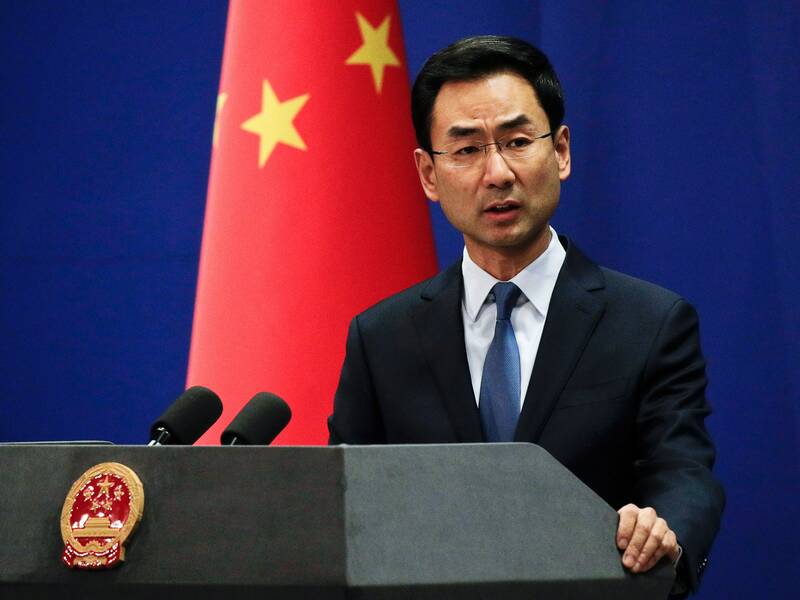 Public posturing is in the very nature of negotiations of this kind, with both sides keenly aware of the need to keep on side diverse players, both domestic and foreign. 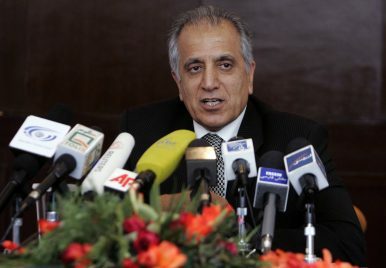 Such ripostes should not overshadow a far more significant development – that discussions between Taliban negotiators and US envoy Zalmay Khalilzad touched on the possibility of a permanent ceasefire. Until now, the Afghan government has not been not involved in the talks but will eventually need to be, clearly a vital step before any inclusive agreement can be agreed upon. After 17 years of war, there has been remarkable progress since preliminary talks took place in November, followed by meetings in Abu Dhabi in December. The two sides have met several times since. Just months ago, few could have foreseen that the Taliban would be brought into a process of dialogue, let alone the prospect of the organisation giving up bombs and guns in favour of a role in a legitimate government. But if the ultimate prize of the talks are a national government in which the Taliban take part as willing participants in a political process, it is time for the organisation to demonstrate that its commitment to peace extends beyond mere words. WASHINGTON — Trump administration claims of progress in talks with the Talibanhave sparked fears even among the president’s allies that his impatience with the war in Afghanistan will lead him to withdraw troops too soon, leaving the country at risk of returning to the same volatile condition that prompted the invasion in the first place. Washington’s December announcement of a Syria pullout came as a surprise to many in Moscow. A sense of confusion lasted for few weeks and only then had been replaced with a perception of the new reality on the ground. Although the Kremlin’s Middle East strategy had been undergoing a shift before the decision was known, the new paradigm might come as a litmus test for its strategy, hence deserving greater international scrutiny. Given that President Vladimir Putin has declared victory and withdrawal from Syria on a few occasions, but never really kept his word, Russian officials struggle to grasp that Washington’s snap decision could actually take place. Even if true, many in Moscow believe that Washington would still operate via CIA operatives or military advisers to keep Iran and ISIS in check, as well as using its facilities in Jordan and Iraq. In effect, for the Kremlin it is vital to see how the implementation would occur before it decides to adapt its own multilayered strategy. North Korean provocations and threats have created an unstable environment on the Korean Peninsula. North Korea's ongoing development of nuclear weapons and ballistic missiles increases the possibility of their use against regional states, furthering instability across the region and beyond. 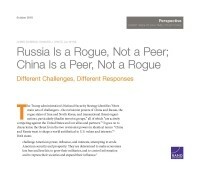 The United States, its allies, and other theater powers, including China and Russia, must attend to four interconnected threats. Failure to prepare will increase the chance of mistakes and miscalculation and constrain options to reduce the likelihood or gravity of future conflicts. Problem 1: North Korea is on a trajectory of nuclear development that has transformed it into a fundamentally different kind of strategic challenge — a state with a significant nuclear arsenal, an increasing range and number of delivery systems, and a nuclear doctrine of early or even preemptive use. The current national defense strategy emphasizes the role technology will likely play in the United States’ ability to compete effectively in future conflicts, especially those against near-peer and peer adversaries. Developing more defensible and robust equipment, information networks and cyber capabilities will likely be critical to most, if not all, future warfighting tasks. This could include using artificial intelligence for target acquisition or network defense and attack, robots and autonomous vehicles for logistics missions, or constellations of satellites for positioning and navigation. A strategy emphasizing these capabilities not only makes sense but is requisite if the United States is to maintain its military prominence. However, if it is devoid of compensatory improvements in the training of basic and time-tested nontechnical or analog skills and tasks, such a strategy could worsen the U.S. military’s overreliance on technology. Military scare stories are coming thick and fast from Russia. One involves Poseidon, a huge nuclear torpedo or drone. Russia is eagerly leaking details of its range and yield. Some of them may even be true. Another supposedly unbeatable weapon is theAvangard hypersonic missile, due to enter service this year. These and other new additions to the Kremlin arsenal will certainly give Western military planners and intelligence agencies plenty to ponder. But they do not change the big picture. Russia is militarily much weaker than the United States and its allies. In any full-scale confrontation, it loses. If it comes to an all-out nuclear exchange, we all die. That hasn’t changed since the cold war. The real significance of the new weapons is domestic: they exist to reassure Russians that their country is still a superpower, and that the tax rubles pouring into the military-industrial complex are being wisely spent. Abigail P. Gage is a U.S. Army Veteran. She recently earned a Master of Arts from Johns HopkinsSAIS. Previously, Abigail worked for the House Armed Services Committee and served on active duty in Iraq and Germany. She continues to serve today in the U.S. Army National Guard. Find her on Twitter @AbigailPGage. Divergent Options’ content does not contain information of an official nature nor does the content represent the official position of any government, any organization, or any group.